C-Stores produce unique data sets not found in any other form of retail, and that requires a unique solution. 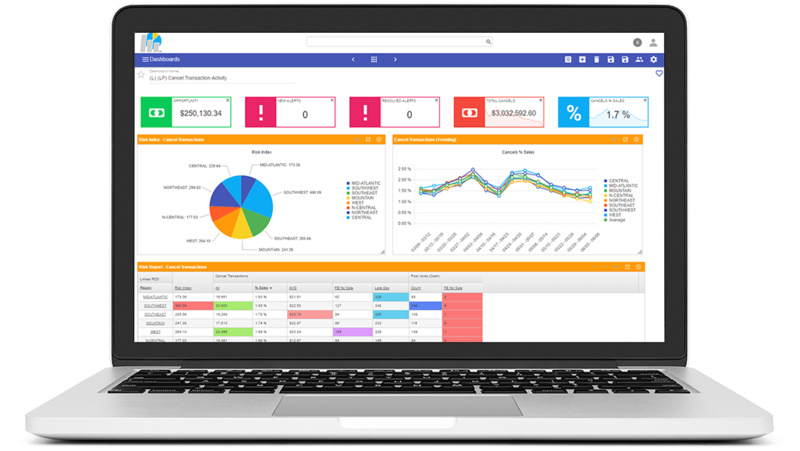 20/20 unlocks the true value of the data flowing through your stores by taking it all in, analyzing it, and providing actionable insights into opportunities to optimize sales, improve profits, and enhance store operations & compliance. If you are interested in learning more about how 20/20 Retail will help you bring lost and unrealized dollars back to the bottom line, fill out some basic info and download our free data sheet.